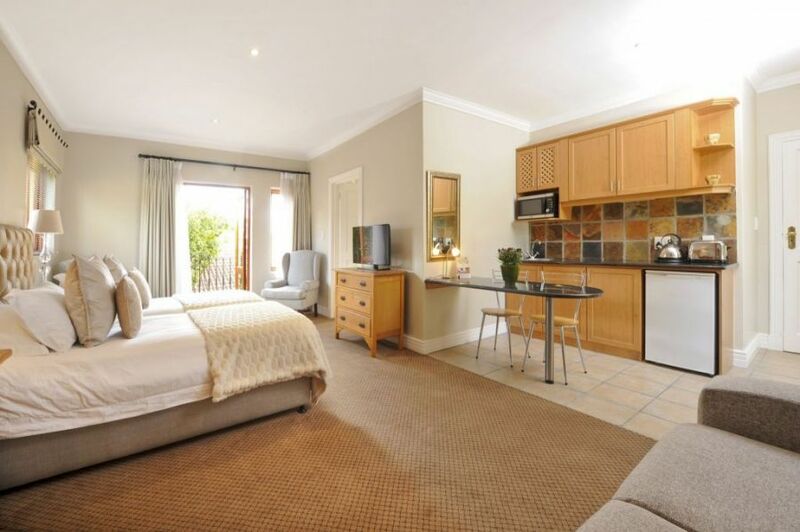 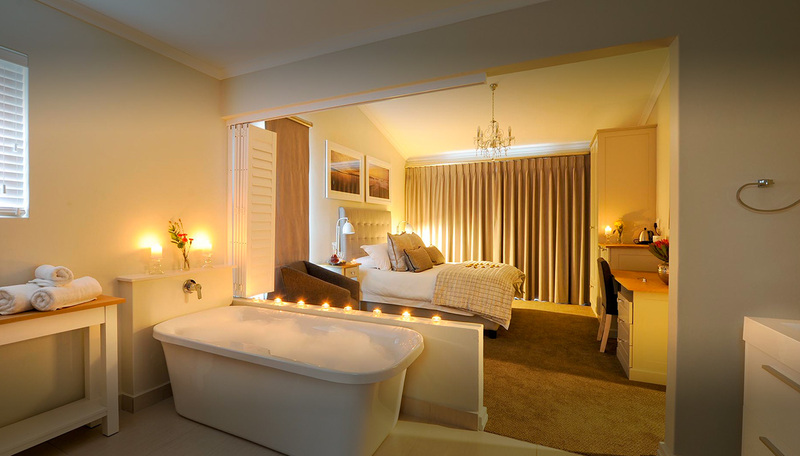 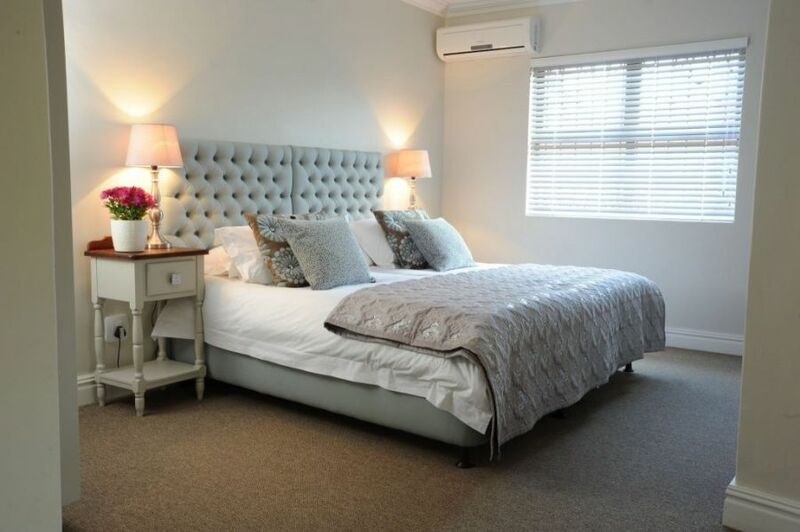 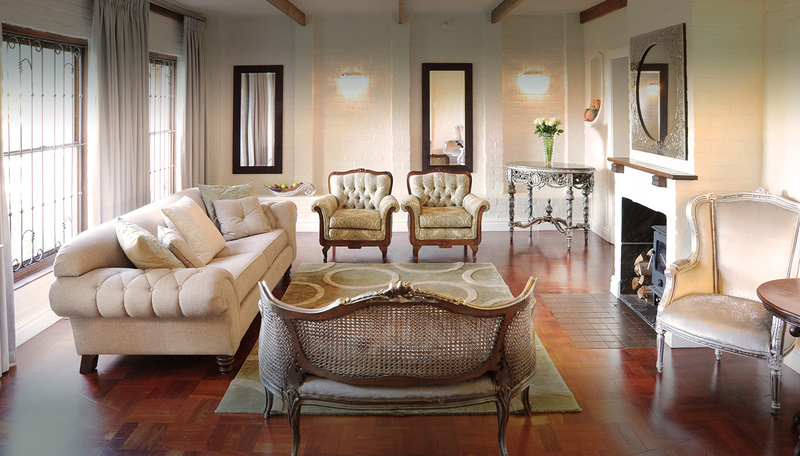 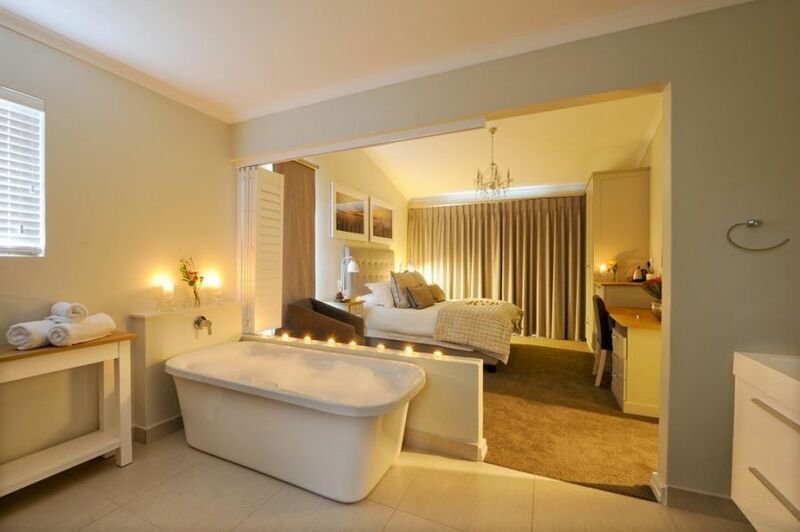 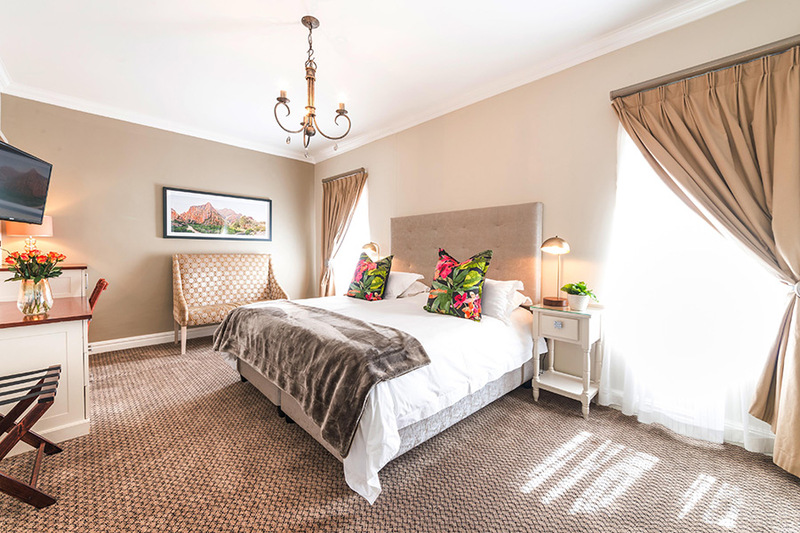 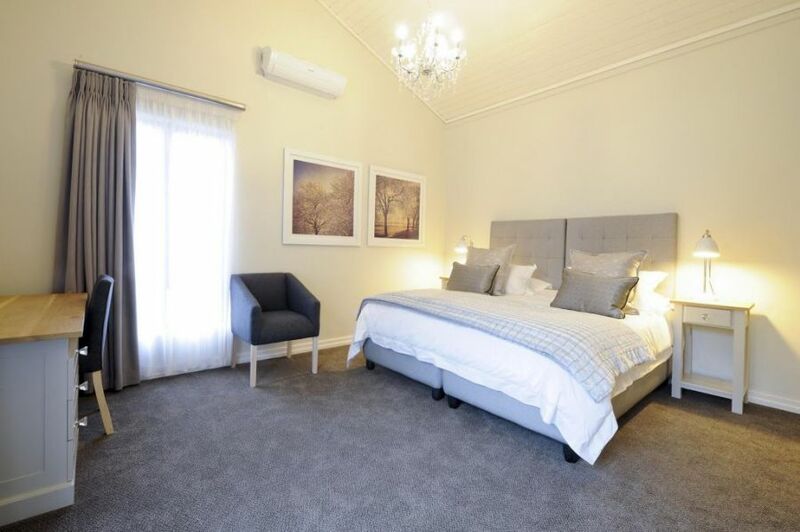 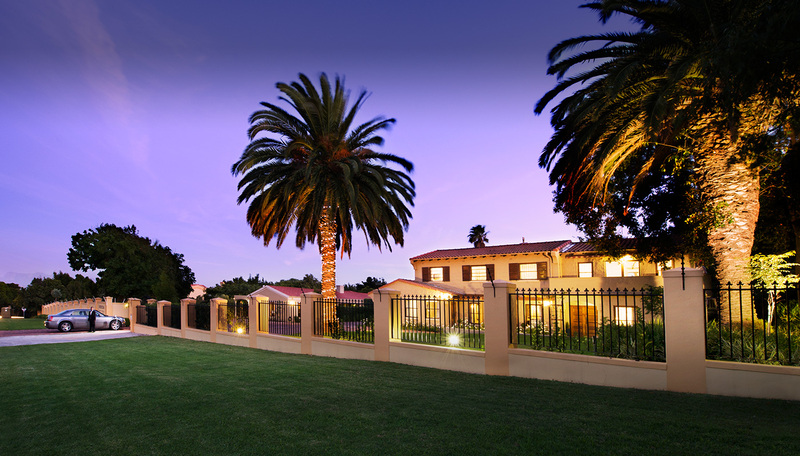 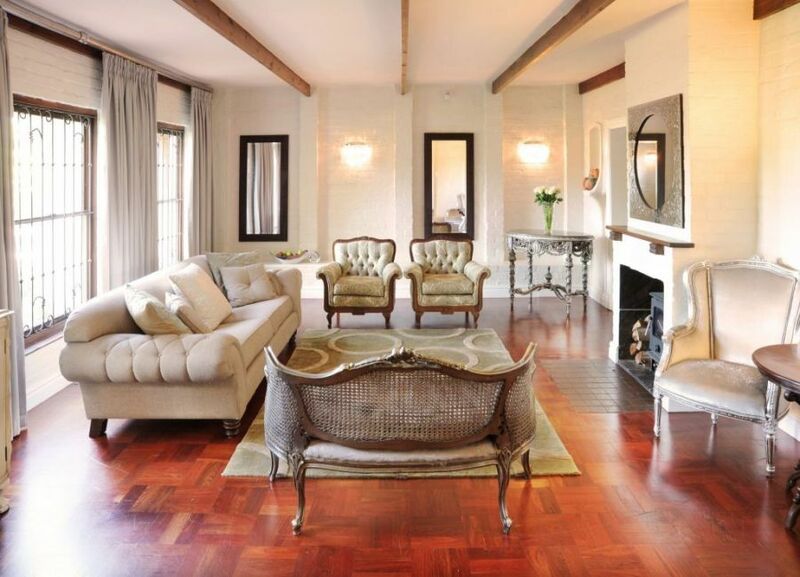 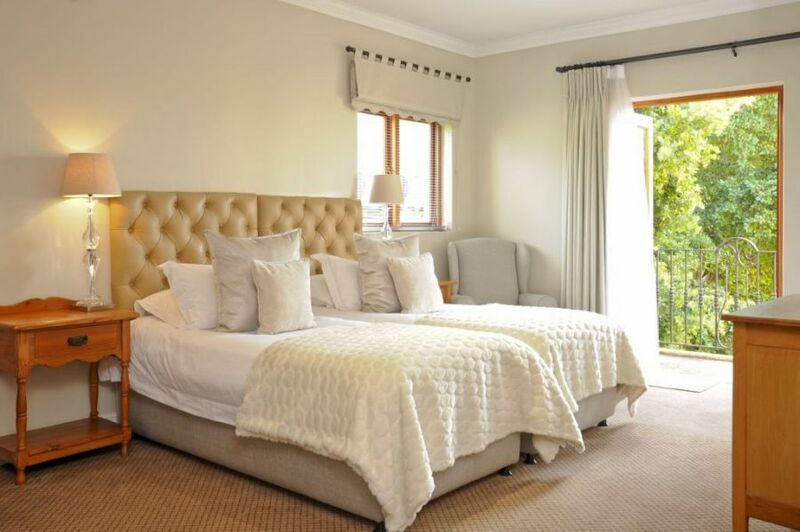 The Evertsdal Guest House offers superb accommodation close to Tyger Valley. 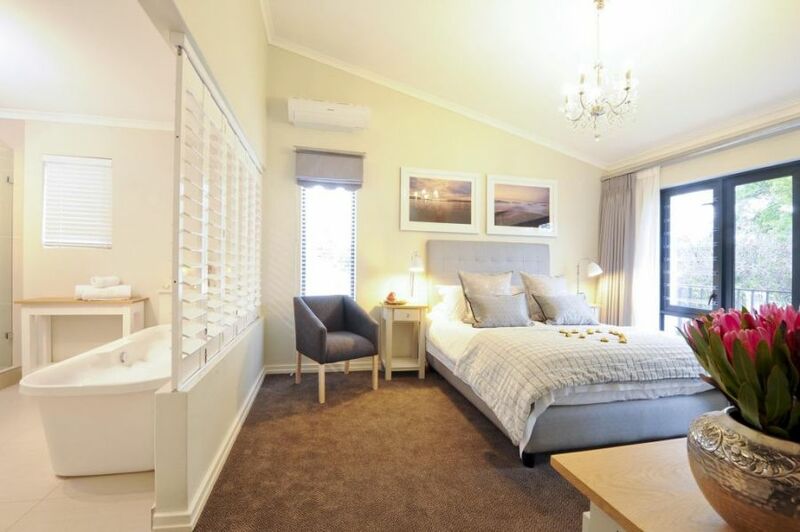 Tyger Valley is an area popular for its shopping malls and world-class stores, offering visitors the latest in consumer trends. 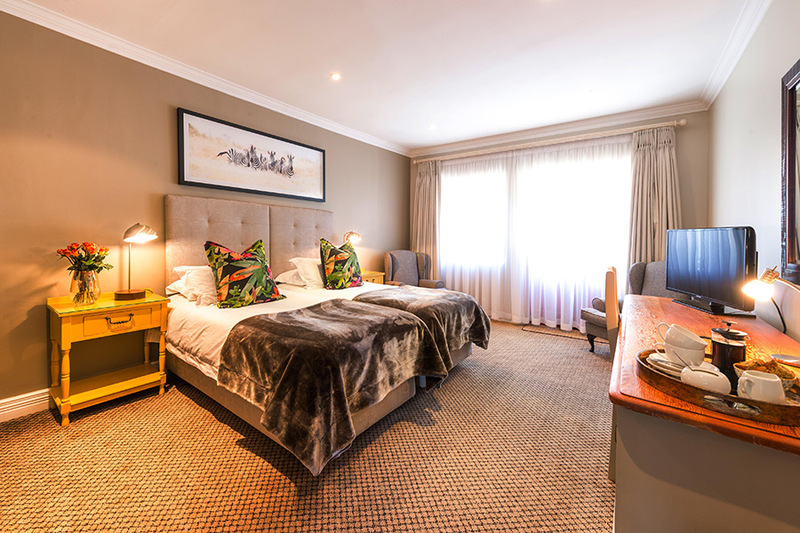 There are also many businesses situated in the area, making Evertsdal Guest House perfect for the corporate or leisure traveller.